Give your morning a fresh start! 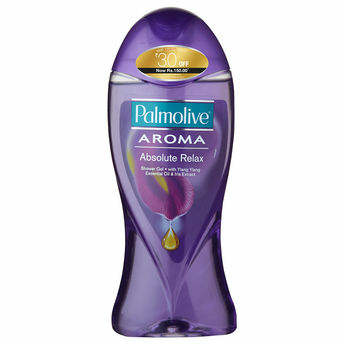 Palmolive Aroma Absolute Relax Body wash is infused with Ylang Ylang essential oil and delicate Iris extract to provide you the essence of relaxation of a blissful shower moment. Savor the relaxing effects of aroma under the shower!